Spring cleaning just got better, smarter and faster with Black & Decker's new cord-free vacuum cleaners with smart sensors. The three new models are the first of their kind: the Cordless Lithium 2-N-1 Floor Extension Stick Vacuum, the self-standing Cordless Lithium 2-N-1 Stick Vacuum ($209.44 on Amazon) and the Cordless Hand Vacuum ($115.84 on Amazon). Smart technology, collectively known as Smartech, makes vacuuming a breeze. AutoSense detects the type of surface that you are cleaning and adjusts the vacuum cleaner’s suction power accordingly. No more turning dials or pushing buttons as you shift from carpet to hard floor to couch. FilterSense lights up a LED indicator when the filter needs cleaning, so you won’t need to take a peep inside anymore. Lastly, BatterySense keeps an eye on the power level. Three LED indicator lights show you how much battery power remains, so you’ll know when it’s time to recharge. 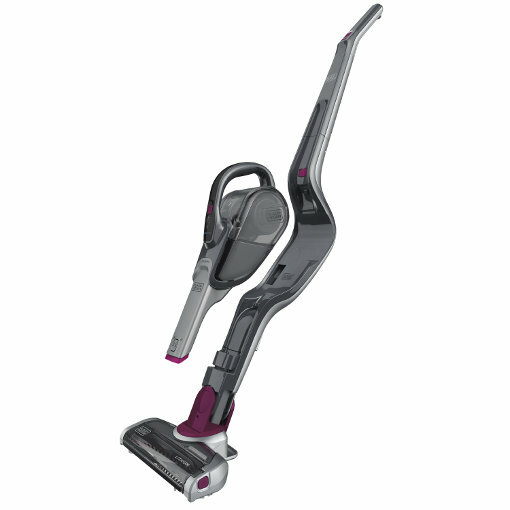 The two-in-one models come with a removable hand vacuum. The floor head stick variant, as its name indicates, comes with a removable floor head for sucking dust and dirt from top to bottom. Both models also come with beater bars that are removable for easy cleaning. In the cordless stick model, the beater bar can be deactivated manually to save battery power. The cordless hand vacuum comes with an optional PowerBoost feature that increases the vacuum’s suction power for hard-to-clean surfaces. With the push of a button, you can instantly change the suction speed when encountering delicate materials such as linens, sheets or curtains. Black & Decker's cordless vacuum cleaners let you clean without getting entangled in a spaghetti tangle of wires and in areas with no access to power outlets. Because these models use lightweight lithium-ion batteries, you won’t need to worry about wearing out your arms quickly. Lithium-ion batteries store power for a long time, requiring less frequent recharging. 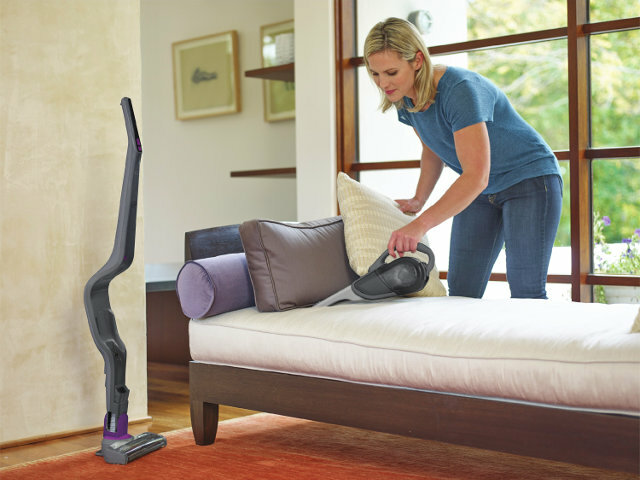 The new smart tech vacuums include an extendable crevice tool for hard-to-reach areas, a filter and pre-filter that can be easily removed for cleaning and a flip-up brush or push-in brush for extra help cleaning areas like upholstery, baseboards and blinds. The new Black & Decker vacuum cleaners are available in retail outlets nationwide with a risk-free, 30-day trial. All models are covered by a two-year limited warranty.